It can be hard to review co-op multiplayer games before launch. Almost impossible, sometimes - which is why we opted to wait until Dragon Marked for Death launched and get our hands on the multiplayer before we pushed our review. Dragon Marked for Death is a co-op title first and foremost, something players should be able to recognize based off of the title's unique pricing - the game comes in 2 packs, with 2 character classes each, for $15 each. Each of these gives you access to more or less the full game, with the exception of the two character classes you hadn't picked are only available as an additional DLC. It's different, to say the least, but the pricing makes a lot more sense once you get a chance to play the title for yourself. 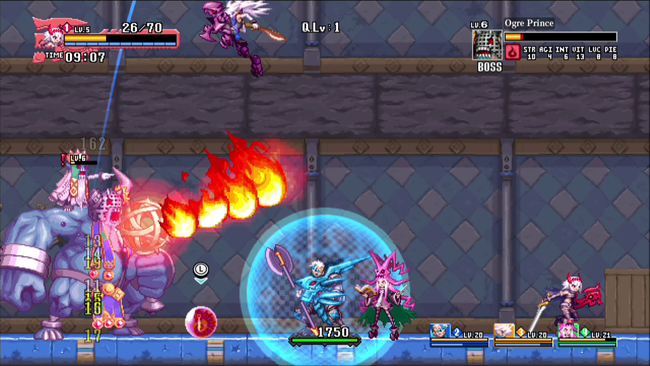 Dragon Marked for Death's 2D gameplay utilizes a mission structure with time limits and a specialized objective - but exploration takes a front-and-center role in it all. Each character you can choose to play have a relatively unique moveset, augmented with their dragon powers. The Empress can use her dragon arm to shoot fireballs, use it as a giant sword to finish combos, charge it up to spew flames for a longer period, and grapple on to specific parts of the environment to swing across gaps and on to higher ledges. While the Empress's play style is ultimately straightforward, characters like the Shinobi and the Witch boast much more complicated abilities to master. There's a lot of mission variety in the game, and certainly enough locales and variations thereof to support a game with a $30 price tag - which is where the game's unique pricing makes more sense. 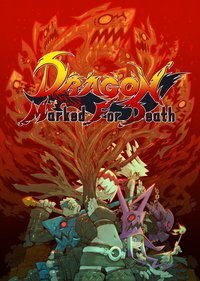 It seems obvious that Dragon Marked for Death wasn't designed as a $15 title, the production values on the soundtrack, the sprite work, and the amount and variety of content found in the game makes it clear what you're looking at is a $30 game that had the classes split into two halves to make it more palpable for a wider variety of players. Levels are large and filled with secrets - including many that only players using specific classes can find - which is all well and good, since replaying missions is encouraged to grind for equipment. In fact, the game seems to expect players to replay missions instead of simply jumping from one to the next, in order to keep your character prepped for what's ahead. I had a lot of trouble tackling missions playing when on my own for one specific reason - how well you'll manage is heavily dependant on the gear that gets dropped for you. While you can buy some weapon upgrades in some shops found in the game's hub, they'll always pale in comparison to any +1/2/3/etc weapon that you might find dropped from missions, by a significant margin. Bosses can be a slog with weak equipment, even if your character's level matches the mission level - a set of stronger equipment makes all the difference. This can be the barrier between a boss taking 5 minutes to fell or taking less than 2. Levels can make a difference too, of course, as each time you level up you get a point that you can allocate to your stats. You'd be surprised just how much difference one point can make in certain stats. Multiplayer mitigates some of this concern, even if enemies scale. Similarly to Monster Hunter's multiplayer scaling, it's not 1:1 for every party member added - so even if everyone in a group had poor luck with RNG, assuming they survive they'll have no issues taking out bosses much quicker than if they attempted it alone. This has a knock-off effect of making replaying previous levels much more forgiving with a proper party, making the grind for better equipment less of a hassle. If you're willing to replay previous levels to keep your equipment up to snuff, Dragon Marked for Death is still great fun as a singleplayer experience - but you do miss quite a bit without a party, and even with better equipment the time limits on missions can be rather unforgiving depending on the optional bosses that some of them can hide. 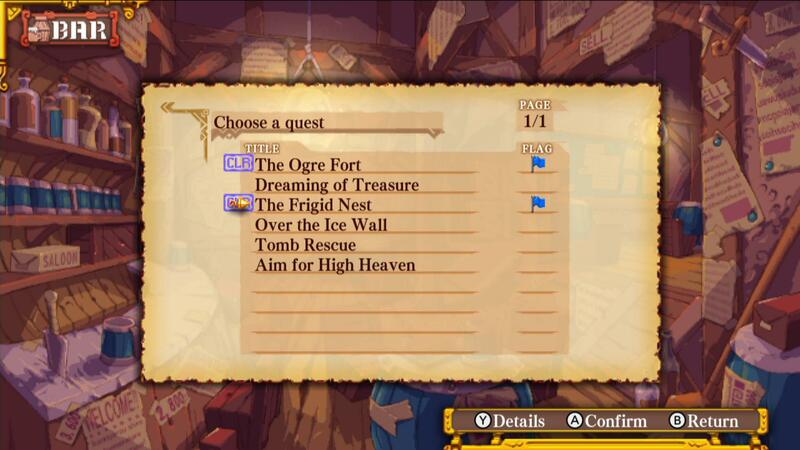 Dragon Marked for Death had some great mission variety, and this really can't be understated. Even in levels that take place in the same map as previous missions, they all tend to feel different - maps tend to have sections closed off your first time through, leaving areas for later missions to explore. An early map first has you hunt down an Ogre King, and although it takes place on the same exact map the later mission tasking you with knocking specific berries into poison lakes to purify them feels significantly different to play. Any of the missions taking place in the Tower or Ruins feature an emphasis on vertical level design, and missions in the poisoned forest tend to emphasize both exploration and memorizing your surroundings. Your first trek through the poisoned forest will teach you the map - which is important for one of the pen-ultimate quests found there, tasking you with killing a boss on end of the map and rushing to the other end to kill another one before a timer runs out. An early stand-out mission takes place on a boat, where after fending off enemies attempting to torch your sales, you're tasked with fending off a Kraken-type boss battle, before venturing inside of it to retrieve a statue, crossing pits of stomach acid and various other hazards during your search. The game's story is much less memorable than the levels, and it doesn't really feel worth mentioning. There are bits and pieces of it that you can find hidden across levels, and depending on side objectives that you can clear in missions to earn flags that can contribute to the game's multiple endings - but besides those neat gameplay implications, I can't say that the story itself gripped me. It's not bad, but certainly not the focus of the game - gameplay is. 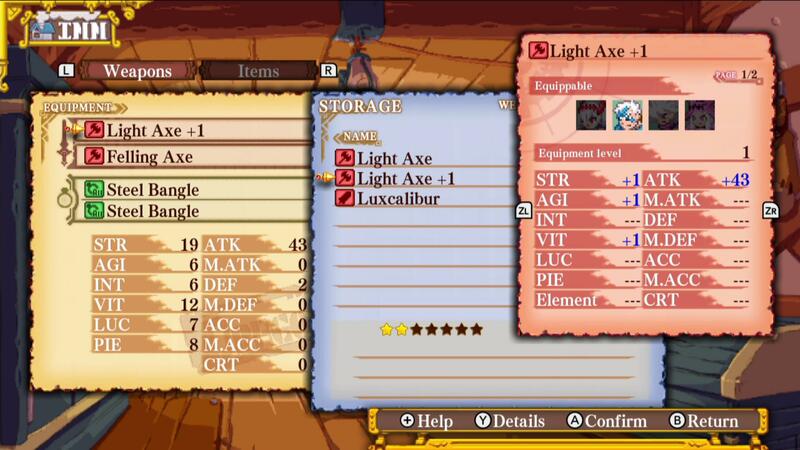 Dragon Marked for Death surprised me, even knowing I'd enjoy it after my time with it at Anime Expo last year. Quite a bit has changed since I last saw it, but that's not a bad thing. I'm not sure if I could recommend the game for anyone looking to play it without a group without a giant asterisk next to that recommendation, but there's really nothing else like it, and what it tries to accomplish it does so in spades. It's certainly not for everyone, but Dragon Marked for Death left its mark on me.